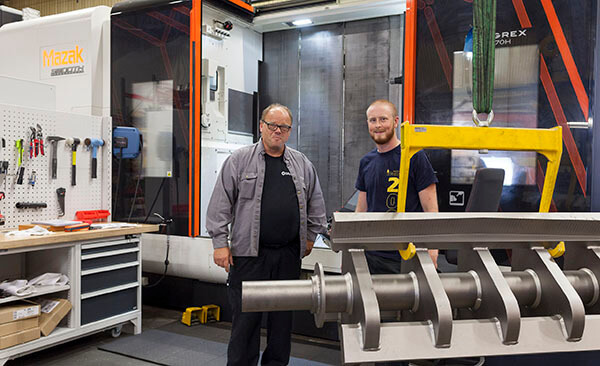 Leading size reduction equipment manufacturer Rapid Granulator is making a major investment in machining equipment at its headquarters in Bredaryd, Sweden. Installation of three high-precision, highly automated machining centers, with a total investment of €4.5 million, will provide the company with extra capacity to produce core components to very tight tolerances while improving overall process flow. PL Machinery supply Rapid Granulator equipment in the UK. Contact them for more information.